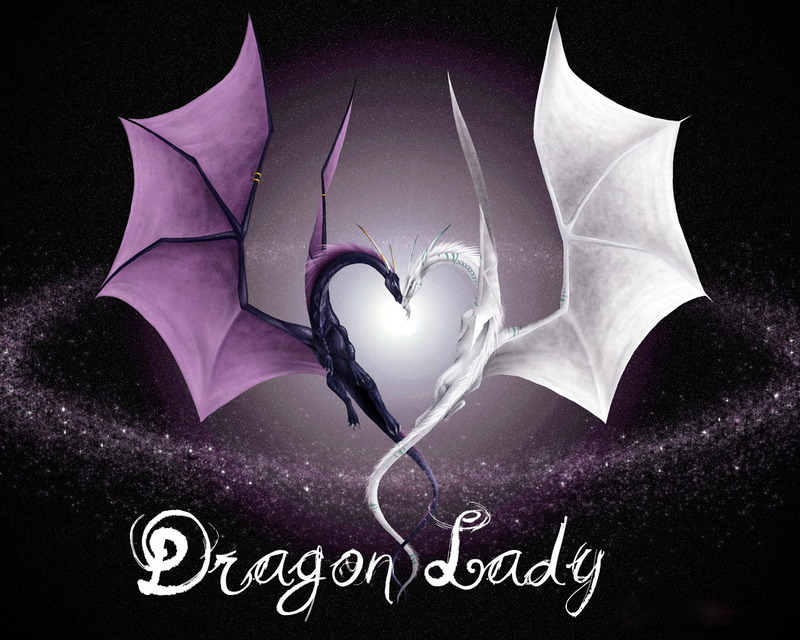 DRAGON LADY: It's a girl!! 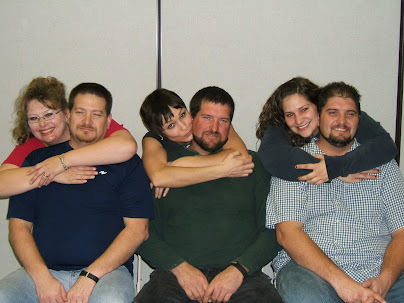 Sharon, I have a niece getting married here in Idaho Falls on Sat. so I won't be coming down, although I would love to. Please give Chalayne my love. The girls and I got her a gift I sent it yesterday. I sent it to your house for the shower hope you get it in time. LOVE YOU. I am so excited for chalayne. She is so adorable pregnant, with her tiny little belly!!!! Hooray for girls!!! (Not that I would know, considering I only have a boy!) Congrats again chalayne!! !